The BOND SUNSET LED modules are specially crafted light engines designed to be a versatile product fit for the modern world. 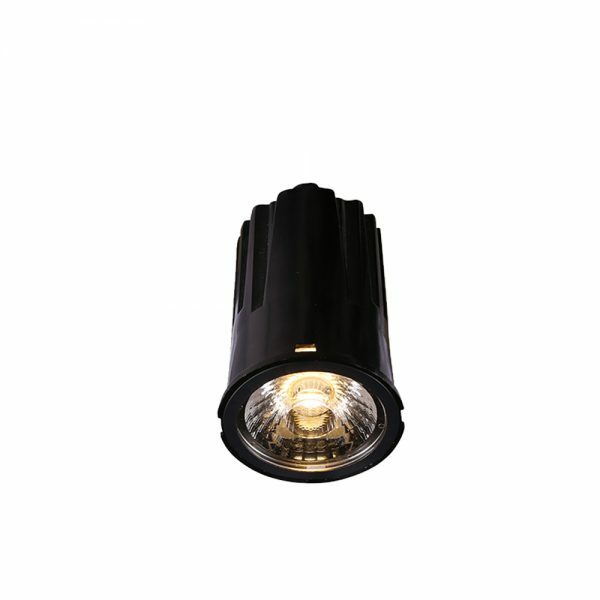 Available with a large detachment of designer fittings, this module can be made to fit any conceivable downlighting application. It features a unique function where the light temperature gradually warms as it is being dimmed, mimicking a sunset and creating cozy interiors.